Sometimes celebrations are big (like hosting a party) and sometimes they’re small (like eating your favorite food). I love how each season has its own markers, foods, and traditions. As summer draws to a close, I’m trying to take advantage of all the things that are best experienced in the heat and anything from the grill fits into that category. Over the last two summers, I’ve fallen in love with kabobs. Aaron and I had them last night and decided like ice cream, there’s always room for one more kabob. The best part is they’re so easy and they’re relatively healthy! 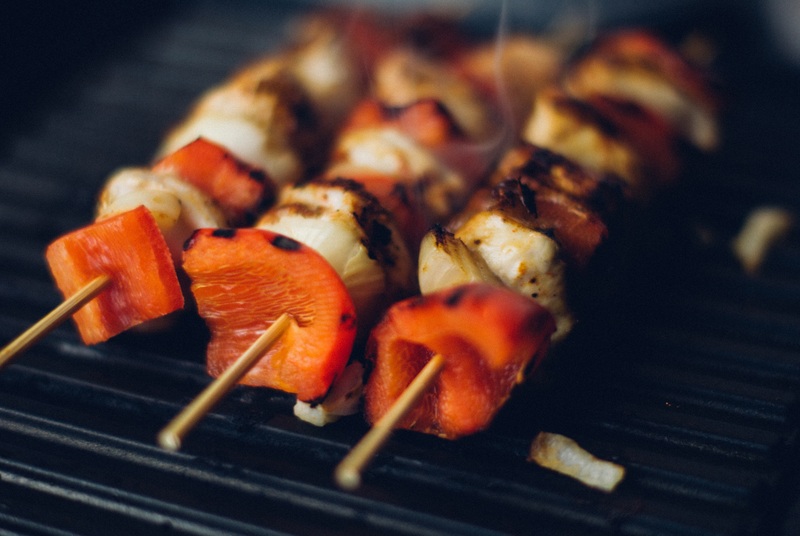 Here are a few recipes I want to try before the end of summer and since time is of the essence- here’s my idea: have a kabob challenge. Choose three different marinades or seasonings and make them all in one meal to taste which is best. I did this once with all the major fast food restaurants’ french fries and it’s fun to discover through the blind taste test which is your favorite. Here are five recipes to use for your challenge, but feel free to pick and your own! 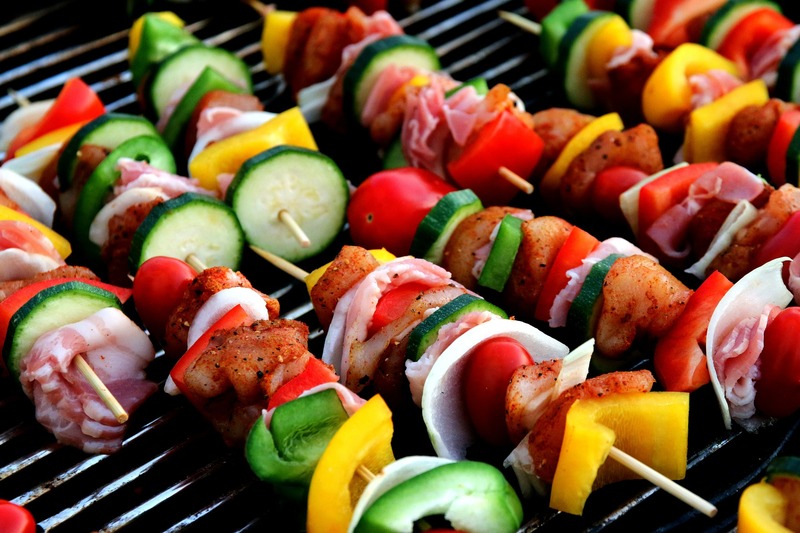 What’s your favorite kabob recipe?